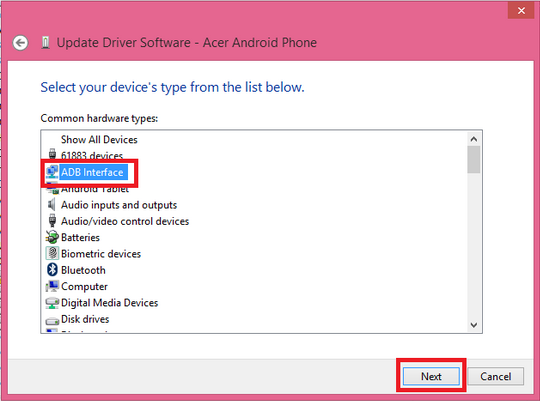 Install both files above via Run As Administrator On your PC or Laptop. 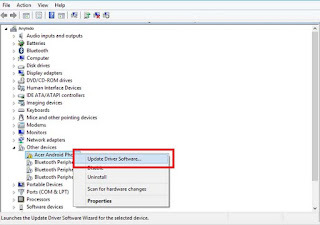 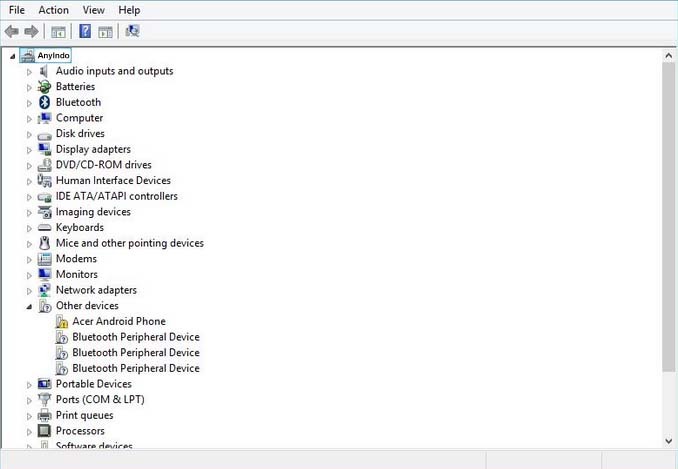 After you installed Kies,open where its place (ProgramFile/Samsung?Kies/Usb driver/) > Install again USB driver in that folde. 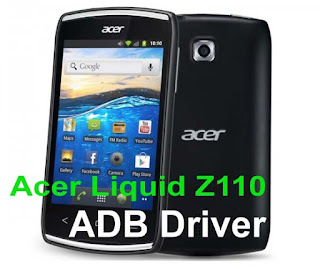 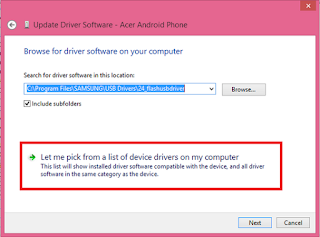 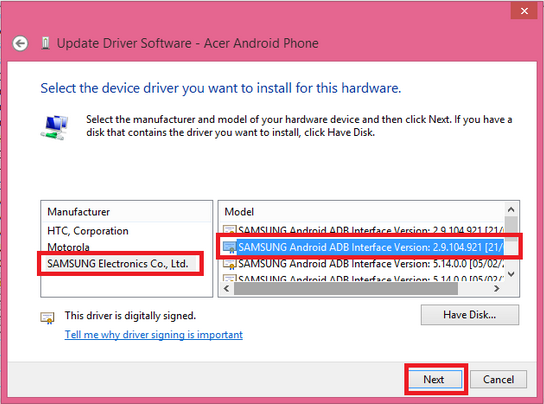 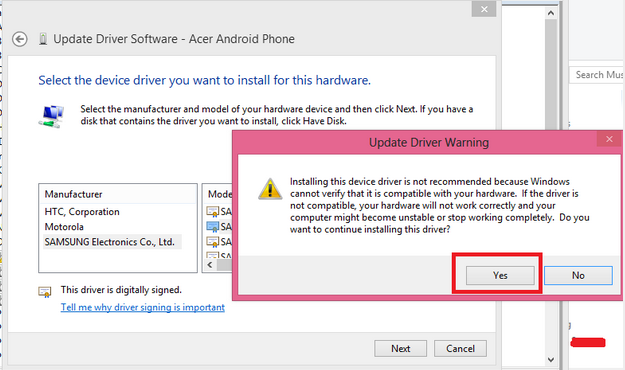 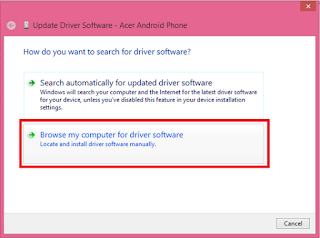 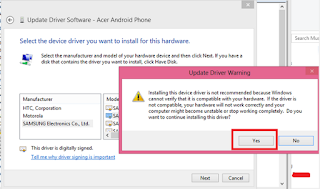 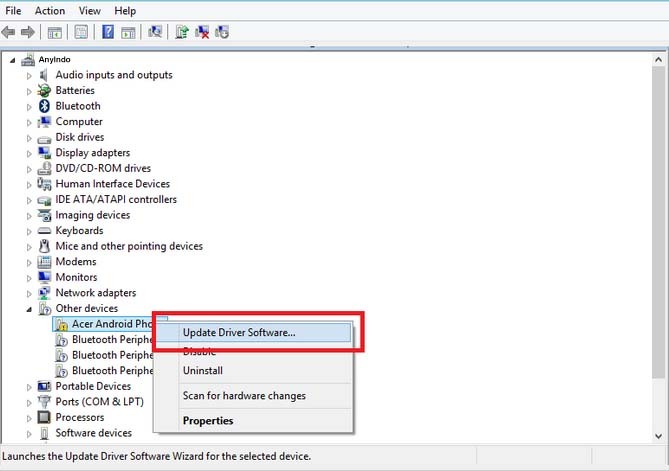 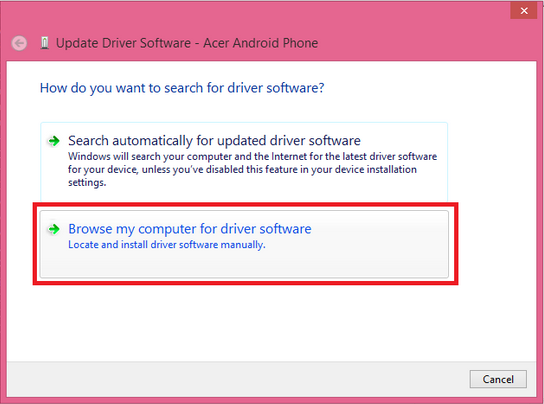 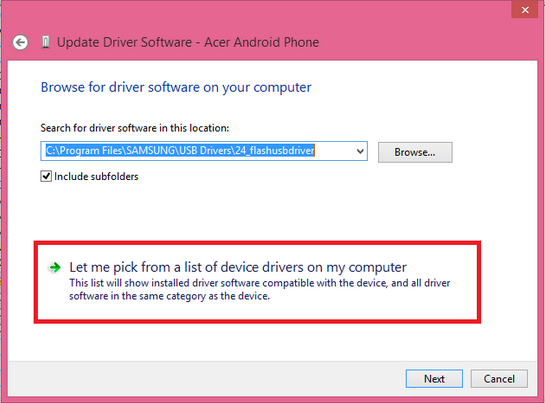 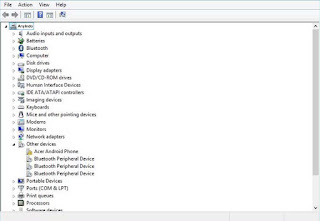 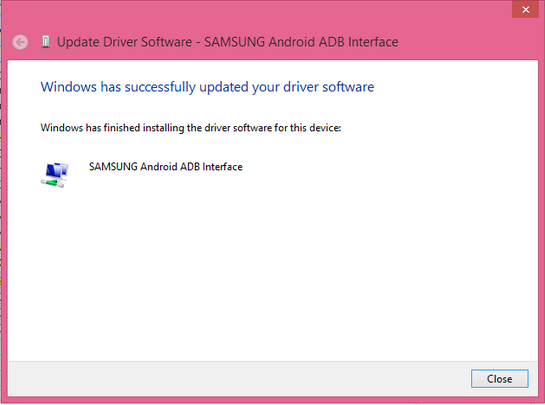 Belum ada tanggapan untuk "Installing ADB Driver On Acer Liquid Z110 "